Commercial Divers set up and maintain equipment underwater using scuba gear. If you enjoy hands on, focused, detail-oriented projects and have a sense of adventure and physical stamina, this career could be a great fit for you! 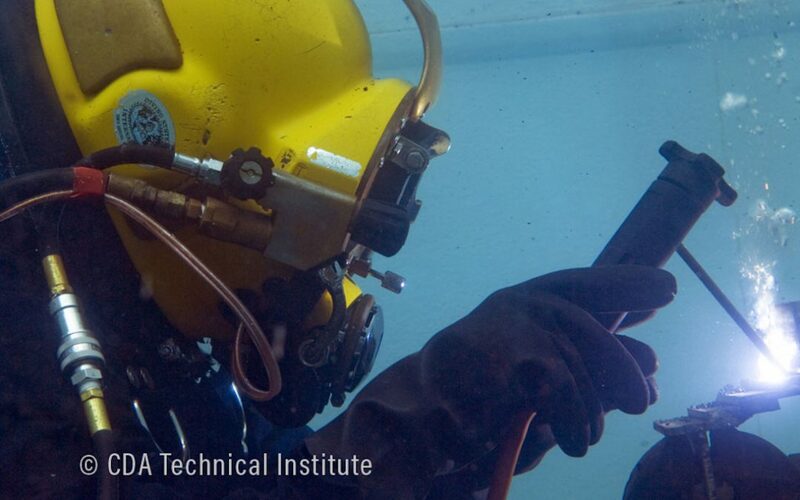 Want to be a Commercial Diver?